The sovereign gold bond scheme, initially launched in 2015, is government securities denominated in grams of gold. 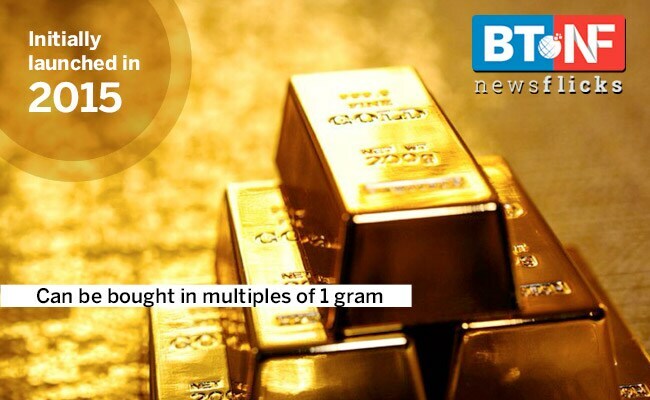 The bonds are denominated in multiples of gram(s) of gold with a basic unit of 1 gram. The bond is issued by Reserve Bank on behalf of the government.